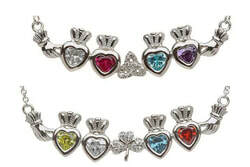 For every one of your loving children, grandchildren, there's a special birthstone to remind you of them! Choose the pendant design (Trinity or Shamrock) and birthstones to suit your family. View Mother's Birthstone Necklace. A heart-shaped crystal stone (diamond) representing an April birthday, warmly glows from the center of this sturdy, yet finely detailed, sterling silver Claddagh ring. 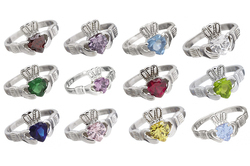 Click to view our complete birthstone Claddagh ring collection. We provide FREE SHIPPING on all items purchased through our Website within the US and delivered via Standard Ground. 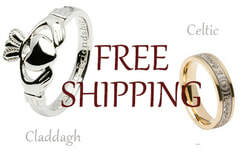 Take advantage of our free shipping offer for all your shopping! Truly cherished pieces, these beautiful and detailed crystal-set necklaces are perfect for everyday wear or for that special occasion. View our complete Swarovski Crystal Necklace Collection. Each and every tweed cap is unique. Suiting young and old! Check out our full Tweed Cap Collection. Our mohair throw collection features beautiful mohair throws available in beautiful blue tones and beige and cream which compliment every interior. The luxurious mohair is soft and cozy. Established in 1993 and operating from a wonderful Victorian building in Wantagh, NY, we are a family business, all former natives of County Galway, Ireland. 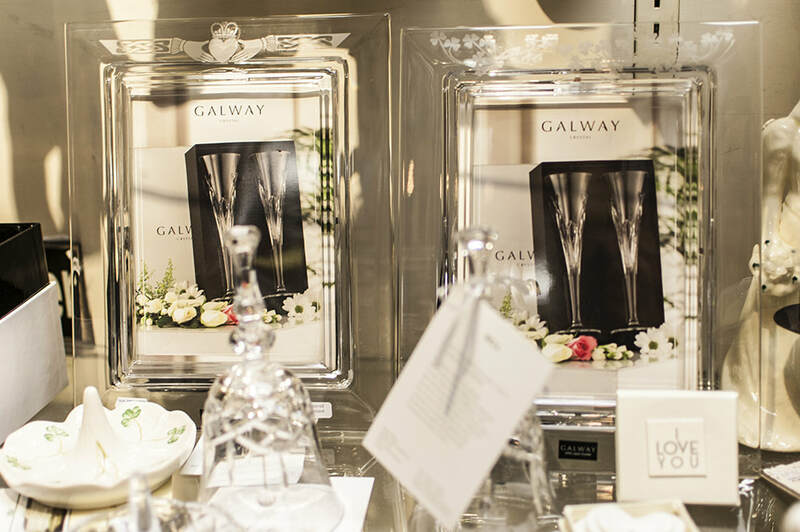 By reaching you online, we hope to bring to your home, the magical atmosphere that makes this wonderful Irish and Victorian gift store so special. 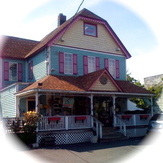 The Olde Towne Garden Irish & Victorian Gift Store, 1902 Wantagh Ave, Wantagh, NY. 11793. Check out our opening hours!